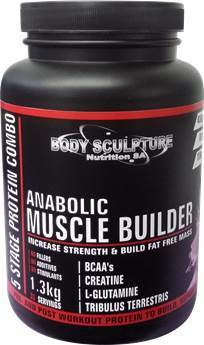 Mix 40g (2 scoops) in a shaker with 200-250ml water / skim milk. Shake well. Serve and enjoy. Mix 60g (3 scoops) in a shaker with 250-300ml water / skim milk. Shake well. Serve and enjoy. Mix 80g (4 scoops) in a shaker with 400-500ml water / skim milk. Shake well. Serve and enjoy.